When it starts to get cold outside, mice, rats, and other rodents begin to look for a warm place to live during the winter season. Not only does it keep them comfortable, but warm places also usually have food available for them. You can prevent them from setting up shop inside of your home by having rodent control done today. 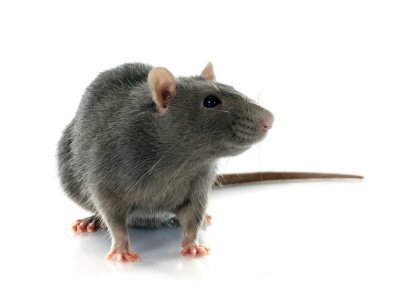 You can also get rid of mice in Crystal Lake and rid your home of rats by working with a pest control service to take the proper steps to do it. Here is what you should do to keep the rats away this winter. Mice and rats are skilled when it comes to sneaking into homes through the tiniest of cracks and crevices. You will need to work diligently to seal up any holes on the exterior of your home to stop them from entering. A rodent control company with experience in removing mice and rats will be able to show you the best way to keep them out of your home. When mice and rats enter your home, they will immediately begin looking for food. They will get it by chewing through whatever they need to in order to find food. You can make things harder on them by sealing your food in plastic containers and storing them high off the ground so that mice and rats won’t be able to access them easily. Did you find what appears to be rodent droppings in a cabinet in your kitchen? Or have you discovered a hole in the baseboard in your living room? These are signs of the presence of rodents, and you should take them seriously. If you suspect that you have rodents in your home, contact a rodent control company and ask them to send a rat and mice exterminator immediately. The sooner you get started, the sooner you will be able to eliminate the rodents from your home.